On Saturday night, football fans learned that the Head Ball Coach still has a feel for calling a game. Steve Spurrier coached his first game since stepping down at South Carolina during the 2015 season. Spurrier’s squad, the Orlando Apollos, won their Alliance of American Football debut 40-6 over the Atlanta Legends. 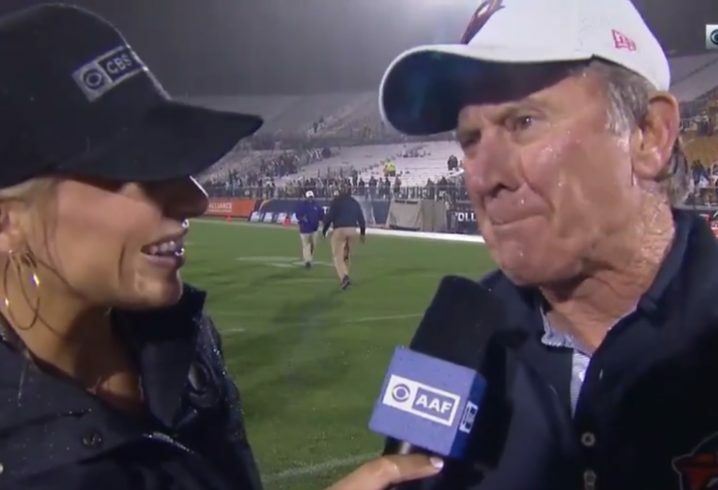 In his on-camera interview with sideline reporter Melanie Collins after the game, Spurrier brushed off the significance of putting 40 points on the board. In his post-game press conference, Spurrier discussed wanting to call an exciting game for the fans. 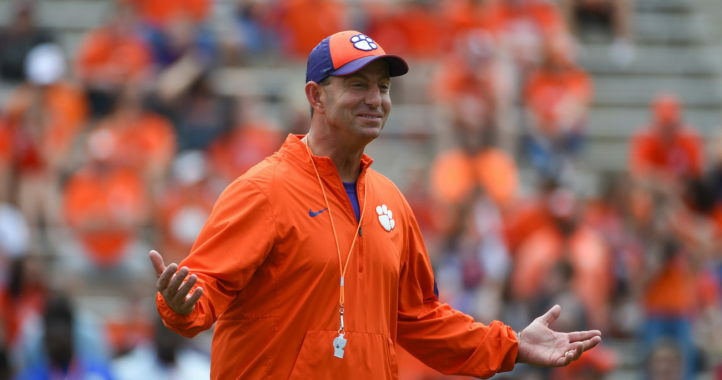 While it was a successful debut, the final score left something to be desired in the eyes of the HBC.